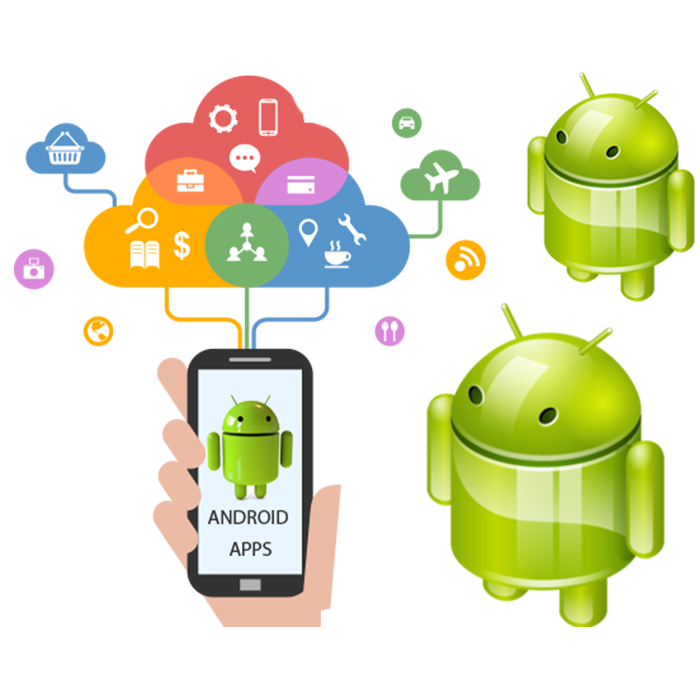 Hire Dedicated Remote Android App Developer, Android App Programmers for Hire. Looking to hire dedicated Android Developers or team from India for the best Android solution? Hire our Android developer on • Full Time • Part Time & Hourly basis. What is 3 x 3 = ? Android drives hundreds of millions of mobile devices in more than 190 countries around the world. It is the largest installed base of any mobile platform and is growing rapidly: every day, another million users activate their Android devices for the first time and start searching for applications, games and other digital content. Android is based on the Linux kernel and designed primarily for touchscreen mobile devices such as smartphones and tablets. Android's default user interface is mainly based on direct manipulation, using touch inputs that loosely correspond to real-world actions, like swiping, tapping, pinching, and reverse pinching to manipulate on-screen objects, along with a virtual keyboard. Android processes keeps power consumption at a minimum. Planning to Hire Top Android Developers? Why hire Android Developer from VAYUZ? via. agile tools like Trello, Asana..
You took my project as your project, my goals as your goals and worked very hard. You exceeded my expectation and your team was very wonderful. Working with you and your team was a cakewalk for me. And I hope that VAYUZ will stand best amongst the rest. They have been with us every step of the way. I would highly recommend them for their understanding not just of Technology but also the Healthcare sector, which made a huge difference to us. And of course, they are always available. They are valuable partner in our journey to success. They have this core outstanding professional who brings you into their innovation and picture the exact mind in your head. And they could also correct few things and elevate the picture in your mind to make it more profound so that people can desire that product. I cannot tell you how responsive and knowledgeable they were for the Software platforms I was looking at to reach my Companies goal. Pooja and team, I thank you very much for all your help and lending to me some of your knowledge. VAYUZ is just not a company, which is working on any particular product. It’s a company that gets themselves associated with the people they are working with. So we are actually like a FAMILY. The way all of us are working together, I don’t think any other company would have worked like that. And they have been doing the really wonderful job.